Guests on The KISS Kruise will take a photo with the band and enjoy one big outdoor show — acoustic, with no makeup — and one indoor show in the ship’s main theater. In addition to live performances by the hottest band in the world, the cruise will include a Q&A with the band, participation the biggest Halloween party the ocean has ever seen, games, theme nights, and other onboard activities. 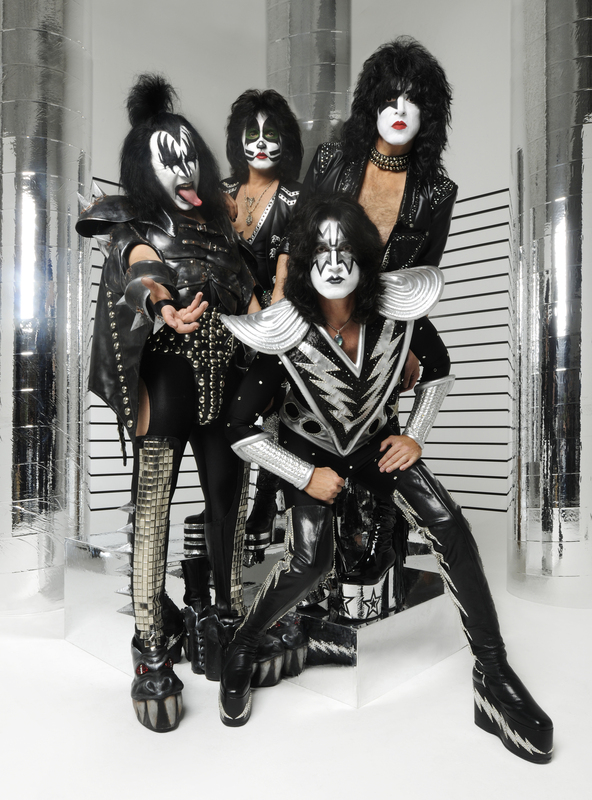 KISS will be inviting other musical acts to join them so fans can rock and roll all night and party every day. KISS ARMY members will have first shot at booking, and will need to sign up for pre-sale before midnight on May 22, 2011. All other fans can sign up for pre-sale before midnight on May 30, 2011, to participate in the pre-sale and have priority access to cabins and seating for the indoor shows. Cabins go on sale to the public on June 7, 2011. Cabin prices start at $895 per person plus taxes and fees. Prices include entertainment, meals, and access to many Carnival amenities. Fans can read more and sign up for presale at www.thekisskruise.com.